Can You Truly Forgive After Being Deeply Hurt? Are you ready to forgive someone from your past? We forgive all the time. It’s easy enough to do when it involves trivial mistakes, genuine accidents, and even minor offenses and you receive a sincere apology. But when you’ve been deeply hurt, sometimes you question whether you’re capable at all of getting over the pain. Forgiveness even after a serious transgression against you is definitely possible, but you may need time to get to that point of grace and mercy. Forgiving a person who hurt you deeply involves a process, and it may take you through a long personal journey, but do it you must. 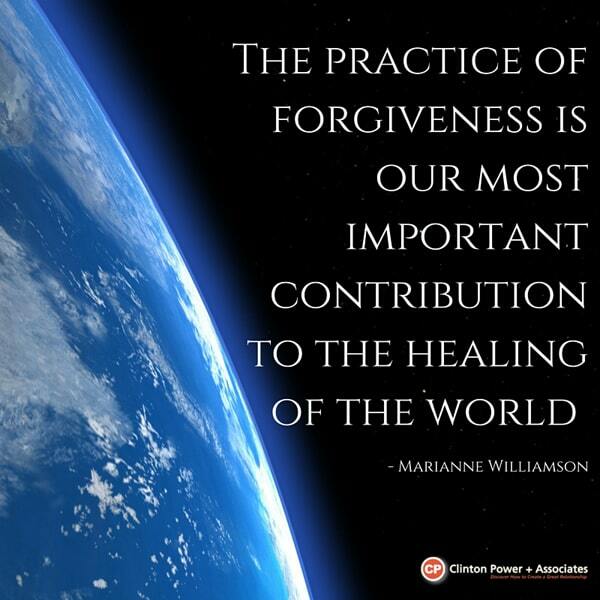 Spiritual teacher Marianne Williamson acknowledges that forgiveness is difficult, but also points out that it necessary if you want peace in your life. 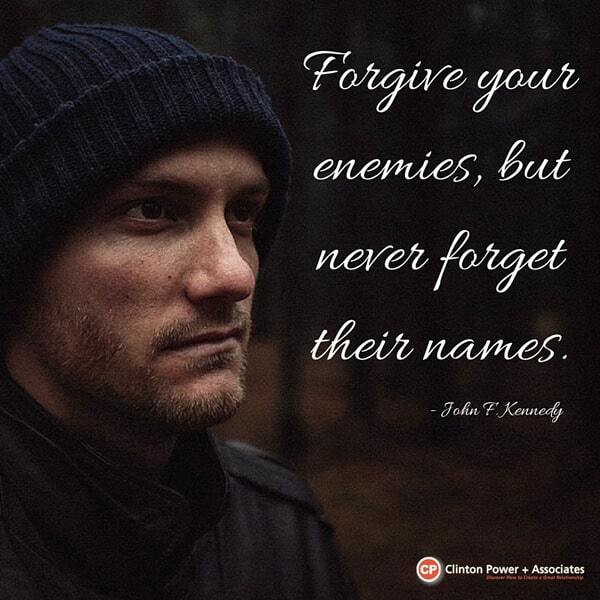 Meanwhile, John F. Kennedy encourages you to forgive your enemies, but also reminds you to never forget their names. Obviously, forgiveness is a cornerstone goal, the generally acknowledged “right thing to do”; nonetheless, you may struggle with the idea. One of the reasons why forgiving is so hard is the fact that it involves a personal and lonely journey—one wherein only you can know the hardship of finally achieving that end. When someone hurts you, you are left with a deep sense of pain. Whether it stems from infidelity, betrayal, abandonment or any other form of mistreatment, the hurt ends up settling heavily in your heart. You tend to wallow in it, asking why, obsessing about the loss, and wondering how the other person could think so little of you to wrong you in such a way. Belgian psychotherapist Esther Perel in her 2015 TED Talk Rethinking Infidelity discussed the pain of infidelity. According to her, cheating today affects people differently than it did 40 years ago. The hurt takes on an existential element when considering that its inflictor is a spouse, partner, family member or friend. The betrayal is mourned deeply on many levels for a long, long time. Researchers claim, however, that you should forgive for your own good. You don’t want the nastiness that the pain and anger cause festering inside you. The resentment can physically harm you, messing with your health, which consequently shortens your lifespan. When you forgive sincerely, you will register a lightness of feeling as you gain the benefits that the act of forgiving supposedly elicits, such as less depression, reduced anxiety, and overall improved physical health. In effect, you do yourself a world of favour by forgiving those who deeply hurt you. If you find yourself seriously struggling to rise above the pain, you can reach out to a professional counsellor or a therapist to help you finally let go of the pain and forgive. Do you need help getting over a past relationship hurt?